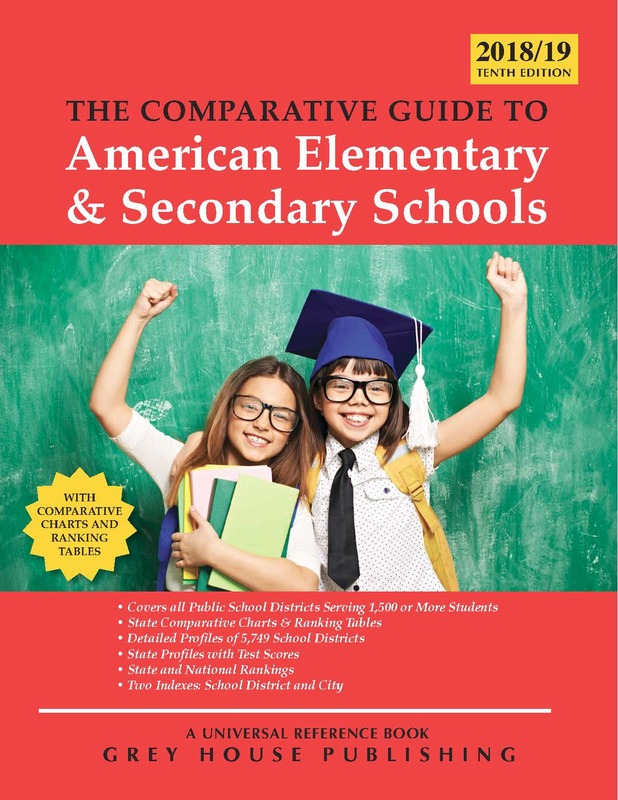 The US Department of Education notes that, “in 1970, U.S. schools educated only one in five children with disabilities, and many states had laws excluding certain students, including children who were deaf, blind, emotionally disturbed or mentally retarded, from its schools.” Now, they estimate that more than 6.5 million children and youths receive special education and related services to meet their individual needs. This remarkable resource combines the history, developments and current trends in the field, along with resources to direct users to much-needed sources of support. 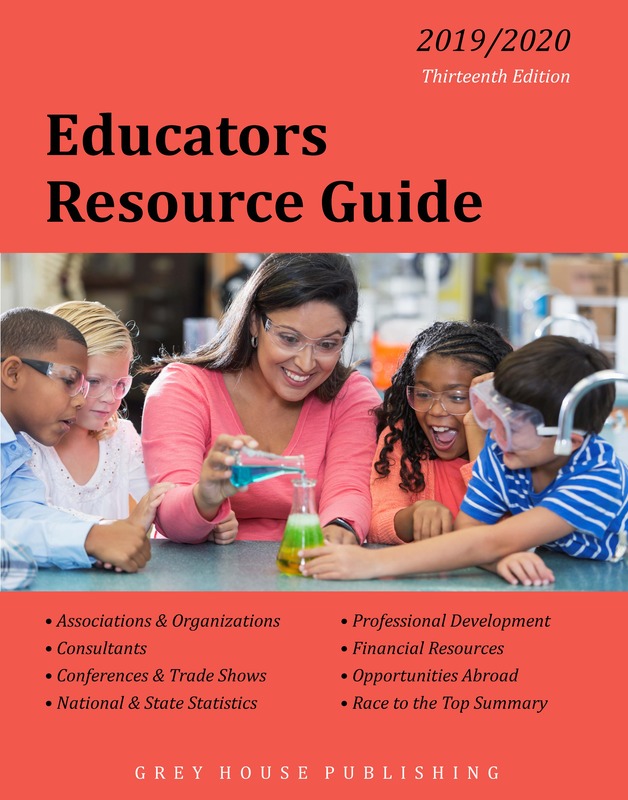 This new resource is a must-have for education grant writing, curriculum development projects and information outreach programs that are so important to special education programs. 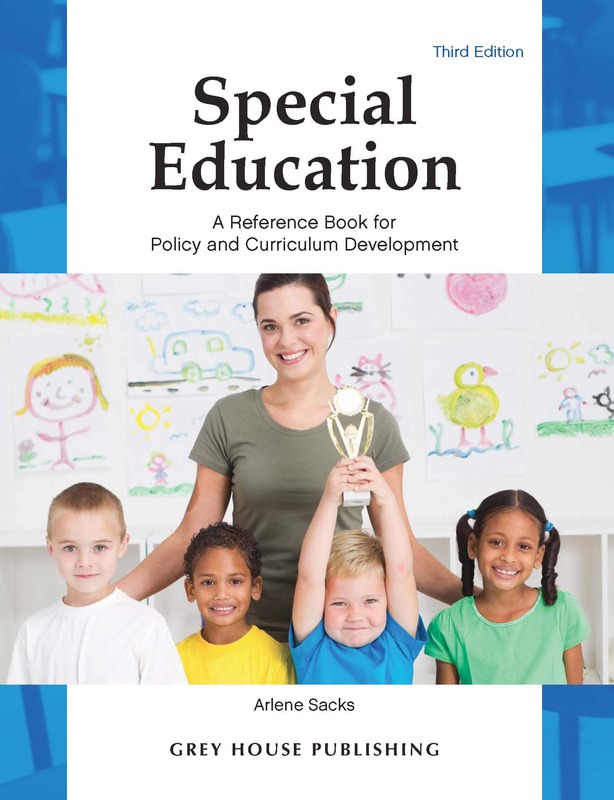 Inside, readers will find detailed information on the latest techniques, latest research results and new multi-disciplinary approaches, information that can be put to work immediately in building flexible, responsive special education programs. For an administrator, student, teacher or non-profit organization interested in the field, this will be the go-to resource to have. 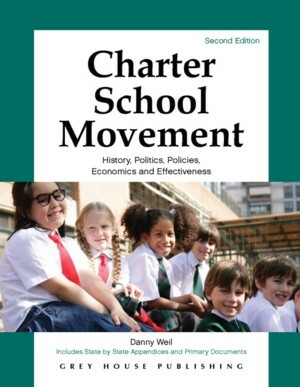 The comprehensive coverage of this important topic makes this resource a must-have for all public, university and high school libraries, in addition to the reference collection of university education departments and school districts.